We are almost midway through the special legislative session and the popular wisdom among stakeholders, the public, and the press is that Senate Republicans are refusing to come to the negotiating table to have “four corner” budget negotiations across the aisle and with the House of Representatives. As parents who have engaged with the legislative process — many of us for the first time — we are deeply dismayed. 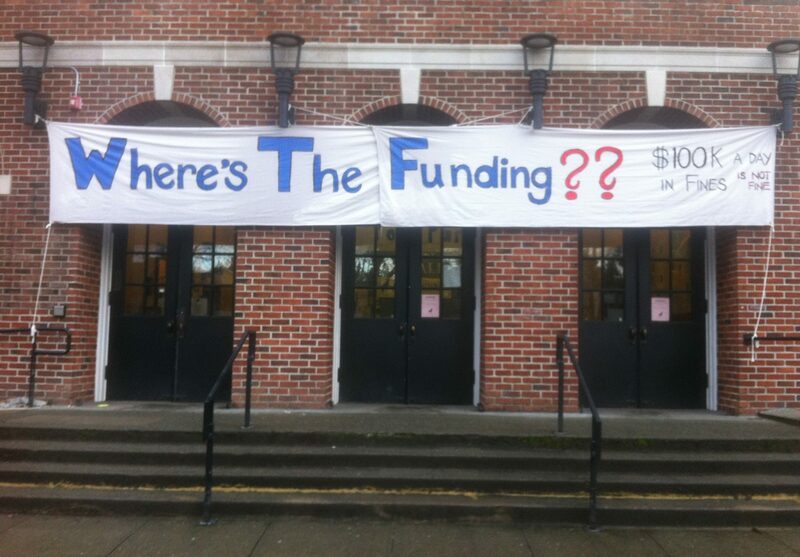 This is supposed to be the year when education is fully funded, per the timeline you, yourselves in the Legislature set out for itself in response to the McCleary decision. Budget decisions made now for the upcoming biennium will determine how much funding schools have in September 2018, the deadline by which the Legislature promised the Supreme Court and the public to fully fund schools. 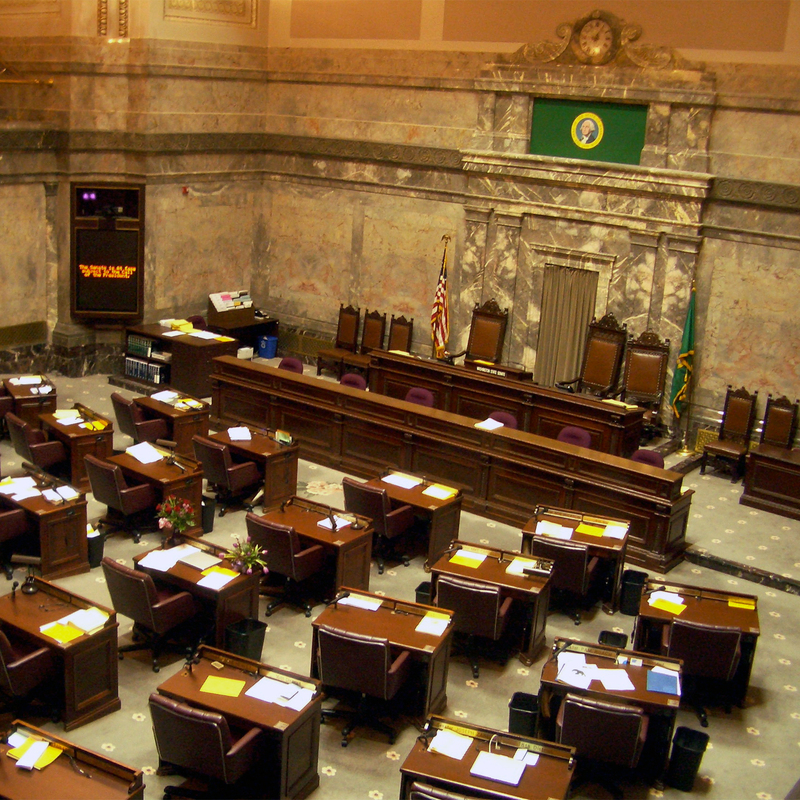 It has been reported that Senate Republicans are refusing to negotiate until the House votes on its revenue plan. We respectfully ask you to consider that the only action you have within your control is your willingness to be active participants towards a common solution. Or, as we tell our kids: two wrongs do not make a right. Refusing to negotiate doesn’t help matters, it merely prolongs the process needlessly and delays moving forward toward a bipartisan compromise solution. We also understand that a number of Senate Republicans do not feel the need to adhere to the Supreme Court’s McCleary ruling. We respectfully suggest that no matter your ideological or political views, or your unique personal legal interpretations, your constituents and the families of children in the public school system of this state are waiting for your leadership, and for a budget and a plan that will do right by the children of our state. A public hearing was held by your Senate Ways and Means Committee on Wednesday, April 26th for Senate Bill 5929, an identical version of HB 2186. Your prime sponsor, Senator Dino Rossi, explained that he “brought the bill forward so everyone can have their say.” Dozens of students, teachers, parents, families, firefighters, real estate agents, small business owners, and many other private citizens invested their afternoon and evening that day into your process, testifying over and over that they are in support of this bill, and of the capital gains tax and other revenue sources proposed therein. Our understanding is that between those who testified and those who signed in, 263 were pro and 89 con, a nearly three-to-one ratio. We hope you take at face value the words and actions of your constituents and others who took the time to testify, as they took your request for public input and feedback on the proposed bill. We hope you heed their support for new, fair, sustainable revenue, and that you act accordingly. Every day you are making a conscious, deliberate choice, whether to be the servant leaders that your promised the voters in your districts, or to be political obstructionists. To lead us towards a proactive solution, or to play political games with our children’s future. We ask that you come to the negotiating table in good faith and that you wield the power entrusted in you to pass legislation to fund schools fairly. Both the authority and the responsibility rest on your shoulders, as does the blame for inaction. ● Fund the great schools we were promised with the passing of SBH 2776 and ESHB 2261 in 2009 and 2010. The prototypical school model has been amended over a dozen times to address structural issues. These amendments and the model itself remain unfunded mandates – it is time to amply fund them. Now. ● Fund K-12 schools and mental health care, anti-poverty programs, homelessness assistance, higher education, and early education programs. We cannot balance the budget on the backs of our lowest income families. Stop pitting schools and services against each other. ● Work with House colleagues to pass meaningful accountability measures, such as job creation and retention and subsidy clawbacks, for tax breaks provided in the billions of dollars to major corporations. HB 2145 is a great start. ● Recognize that the unprecedented property tax increase through the “levy swap” proposed in SB 5607 / SB 5875 passed by the Senate will create an unfair burden on the poorer residents of our state’s urban communities. The inequities that exist between Washington’s urban and rural areas also exist within the state’s urban centers. Although some school districts may be comparatively “rich” as a geographic whole, this hides the fact that many urban and suburban residents in those districts do not share in that prosperity, struggle to make ends meet, and already carry a disproportionate share of the tax responsibility in our state, exacerbated by our state and local reliance on regressive mechanisms like sales and property taxes. ● Consider that it is time for wealthy individuals and large corporations—who pay relatively little in taxes right now—to pay their fair share. Washingtonians with the lowest incomes pay seven times more in taxes as a share of personal income than the richest one percent. This upside- down system must be fixed to generate the revenues needed to fund our schools. The House capital gains tax proposal is an excellent start: this tax would diversify our state’s tax base and make it more sustainable and dependable. Nearly every other state, including Republican- controlled Idaho, has one. Most of the new revenue from a capital gains tax would be paid by the richest 1% of households — meaning those with incomes of at least $490,000 per year — and therefore would impact very few of your constituents, particularly in those areas of the state that have lower economic growth. As parents, we see the basic choice facing you in the Legislature as this: will you continue to prioritize tax cuts for businesses and the wealthy, or will you fully fund education for the 1.1 million public school students in this state? The question and implications are very simple and clear. ● Enough teachers in our schools so that no elementary school classroom has 30 students. Class size makes a difference to the quality of learning. ● Full-time nurses so that children do not have to rely on administrative staff when facing serious health situations such as a seizure, an allergic reaction, or an asthma attack. No more children should die in Washington schools because you didn’t pay for a full-time nurse. ● Counselors who can support children who are homeless, traumatized, or otherwise facing difficult life circumstances that interfere with their academic success. Poverty is a statewide issue, so even our wealthiest school districts educate many homeless children. ● Guidance counselors to support high school students in determining their opportunities and choices in higher education, the workforce, or public service after high school. ● Librarians so that a school library, and the unparalleled access to enrichment that comes with it, is never closed to a student because the school can only afford a part-time librarian. Not to mention school libraries that are actually well-stocked and up-to-date with sufficient and appropriate books for all students. ● A well-rounded curriculum for all students — not just those that attend schools with large PTA fundraisers — that includes art, music, drama, languages, technology, and sports. When it comes to funding, tax incentives and the decision not to tax the wealthy represent significant, real-life opportunity costs – the money that goes to these overt and covert tax breaks means fewer dollars to ensure our children have safe drinking water, books on their library shelves, and support services in their schools where they spend so much of their lives. No matter where you stand on the political spectrum, the fact remains that our state is facing a crisis of education funding and is relying on you, our legislators, to work towards solving that crisis. We hope you will choose to do what is right by the 1.1 million public school students in this state. Please stop stalling and start negotiating in good faith, so that you will meet the promised, bipartisan deadline you yourselves set to fully fund Washington’s schools.